Specialty printing company Xanté has released two new configurations for its En/Press multimedia digital press. The two-tray option adds the convenience of five total input source choices, three of which are adjustable up to 320 x 457 mm (12.6 x 18 in.). This configuration raises the total cut-sheet capacity of the press to 2200 sheets with minimal interruption. 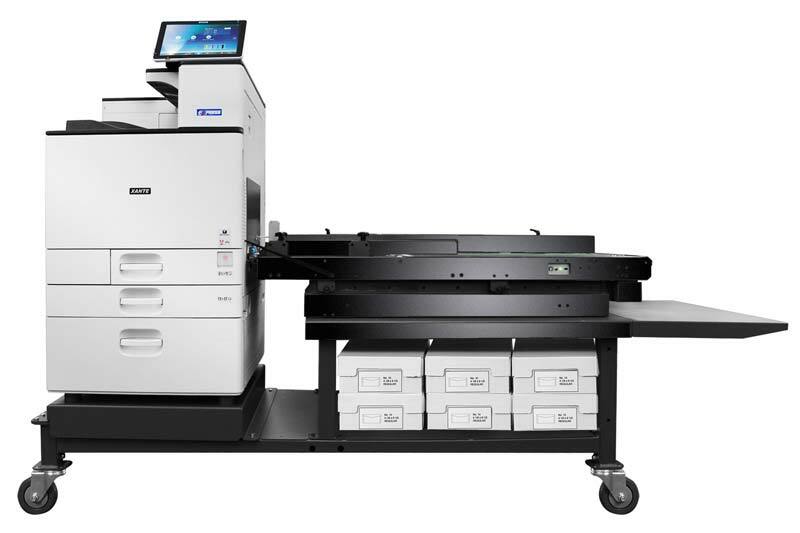 Meanwhile, the single large-capacity tray configuration offers an additional 2000 sheets of letter/A4 media capacity.